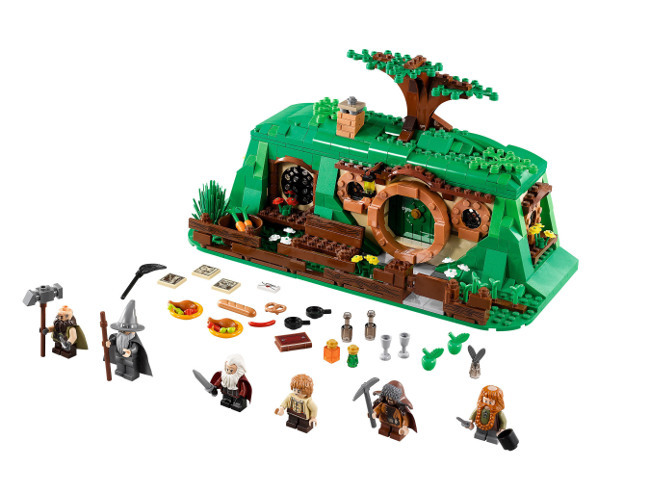 As The Hobbit: An Unexpected Journey hits theaters today, December 14, 2012, an array of products inspired by the film will be available at retailers worldwide, with several products also available at http://HobbitShop.com. 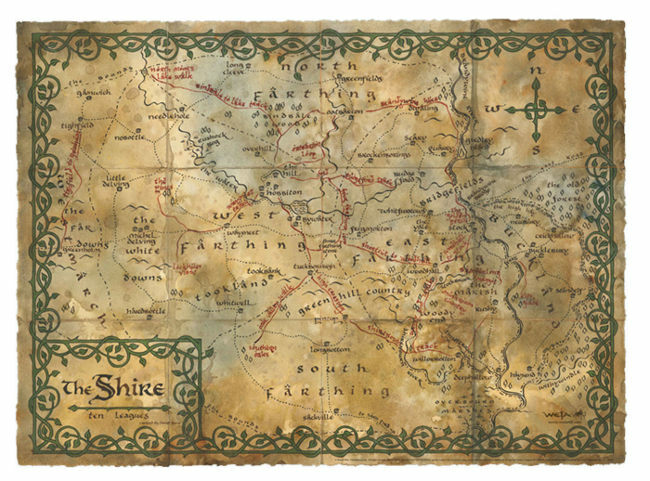 "The enduring popularity of the world of Middle-earth places The Hobbit Trilogy in a unique category of film franchises with the ability to delight fans for generations to come," said Brad Globe, President, Warner Bros. Consumer Products. 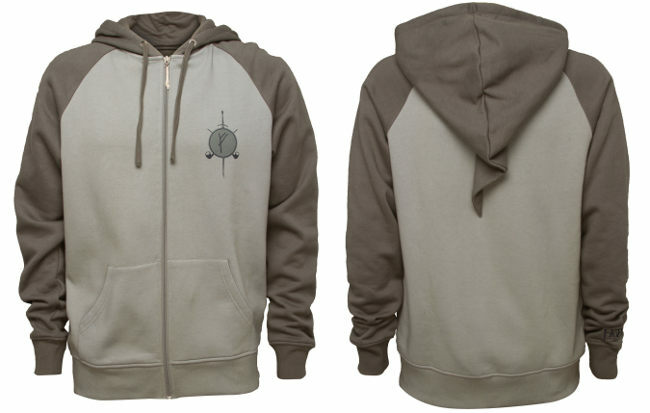 "We work closely with our impressive roster of licensees to create products that capture the spirit of this fantastically imagined world and give fans a chance to immerse themselves, once again, in Middle-earth with their favorite stories and characters off-screen." 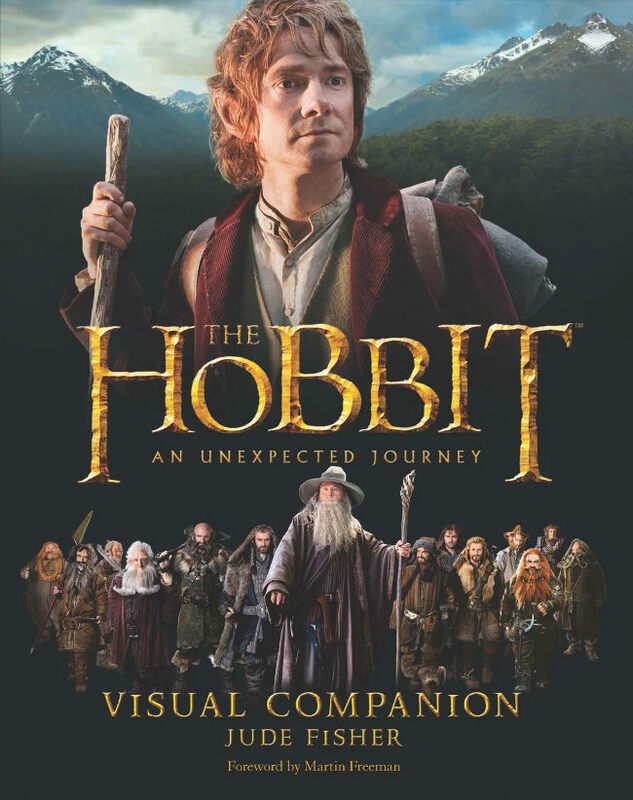 With the release of The Hobbit: An Unexpected Journey, WBCP is excited to unveil its vast licensing and merchandise program supporting this highly anticipated film. Co-master toy licensees The Bridge Direct and Vivid Group bring an assortment of highly detailed action figures, collector's figures, and role play toys in support of the film. Also lighting up the toy aisles is LEGO with a LEGO Games build-and-change construction game, as well as an array of construction sets inspired by key moments from the film; and global partner Rubie's Costume Co. with a detailed line of costumes and accessories based on the film's legendary characters. Additional key licensees include collector-favorites such as Weta Workshop, with richly detailed prop replicas from the same studio responsible for props in the film; The Noble Collection with high-quality collectibles; and United Cutlery with collector weaponry replicas. In apparel, perennial favorite Bioworld, and niche retailer Jinx, offer classic and quirky styles to delight all fans, while Trevco brings fans fun print-to-order t-shirts, TV Mania features fantastical styles for all ages, and Elope offers a collection of apparel and accessories, among others. Also supporting the tentpole adventure is Pressman Toy with exciting table games; Games Workshop with the leading tabletop strategy games; Cryptozoic Entertainment with film-inspired card and collectible games; Ravensburger with the creation of 2D and 3D puzzles and card games; figurine and chess partwork collections from global licensee Eaglemoss; and HarperCollinsPublishers and Houghton Mifflin publishing house with the official tie-in books to the films; with many other licensees rounding out the global licensing roster. For The Hobbit Trilogy, Ian McKellen returns as Gandalf the Grey, the character he played in The Lord of the Rings Trilogy, with Martin Freeman in the central role of Bilbo Baggins, and Richard Armitage as Thorin Oakenshield. 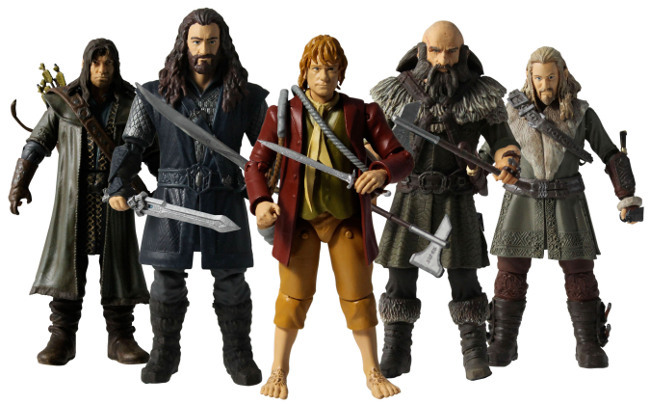 Also reprising their roles from The Lord of the Rings in The Hobbit Trilogy are: Cate Blanchett as Galadriel; Ian Holm as the elder Bilbo; Christopher Lee as Saruman; Hugo Weaving as Elrond; Elijah Wood as Frodo; and Andy Serkis as Gollum. "The Hobbit: An Unexpected Journey" is the first of three films from filmmaker Peter Jackson, the Academy Award-winning director of "The Lord of the Rings" Trilogy. The screenplay for "The Hobbit: An Unexpected Journey" is by Fran Walsh & Philippa Boyens & Peter Jackson & Guillermo del Toro. Jackson is also producing the film, together with Carolynne Cunningham, Zane Weiner and Fran Walsh. The executive producers are Alan Horn, Toby Emmerich, Ken Kamins and Carolyn Blackwood, with Boyens and Eileen Moran serving as co-producers. New Line Cinema and Metro-Goldwyn-Mayer Pictures Present a WingNut Films Production, "The Hobbit: An Unexpected Journey." All three films in "The Hobbit" Trilogy, also including "The Hobbit: The Desolation of Smaug," and the final film, "The Hobbit: There and Back Again," are productions of New Line Cinema and Metro-Goldwyn-Mayer Pictures (MGM), with New Line managing production. Warner Bros. Pictures is handling worldwide theatrical distribution, with select international territories as well as all international television distribution being handled by MGM. "The Hobbit: An Unexpected Journey" will be released on December 14, 2012, with the second film, "The Hobbit: The Desolation of Smaug," releasing December 13, 2013, and the third film, "The Hobbit: There and Back Again," slated for July 18, 2014. The Lord of the Rings: The Fellowship of the Ring, The Lord of the Rings: The Two Towers, The Lord of the Rings: The Return of the King and the names of the characters, items, events and places therein are trademarks of The Saul Zaentz Company d/b/a Middle-earth Enterprises under license to New Line Productions, Inc.